Short breaks are available during the off peak season. Please ring for confirmation of prices and bookings. For the location of Esgair Wen please see the map page. 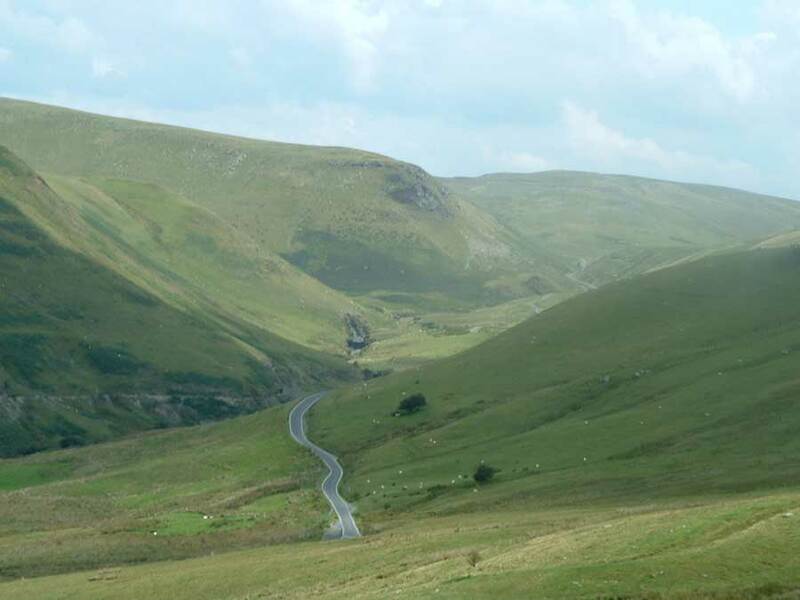 The mountain road passing the cottage, from Rhayader to Aberystwyth has been considered by the A.A. as one of the most scenic routes in Europe.